MENTAL health experts are warning parents whose children are subject to a viral video that's said to influence suicide, to not react with anger. The video - Suicide Challenge with a creature called Momo - is making waves on various online platforms, popping up in unsuspecting videos meant for children. Sunshine Coast Alliance for Suicide Prevention researcher Dr Amanda Clacy said the whole concept of suicide games was "breathtakingly enraging". The newly-established centre, based out of USC's Thompson Institute, has advised parents to not react with anger if they find their child has been subject to a suicide challenge. "It's very easy for parents to get angry and react with a shock response. But they need to approach children with a level head," Dr Clacy said. "Young people have questions and they need to be answered as non judgementally as possible. "Let them guide the conversation. Open communication is key and the kids need to know it's absolutely okay to talk to someone. "If it doesn't it will spiral out of control." 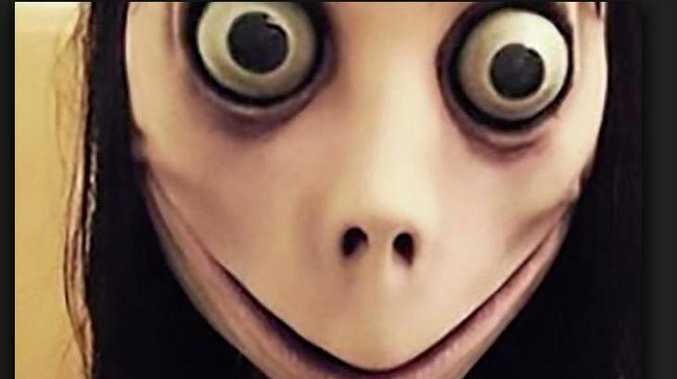 Are you concerned about Youtube monster, Momo? This poll ended on 04 April 2019. No, I think it's been blown out of proportion. She said there was no excuse for trivialising such an important issue like suicide. She found Momo's image confronting enough alone. "It's perplexing and it's not even the first one," she said. "People who create these are very clever, the internet can be a terrible place." She encouraged families if in doubt, to call organisations like Kids Helpline or Lifeline.